Industrial paint uses a variety of solvents, chemicals and volatile compounds that can be harmful if workers are exposed to it. It is possible for the paint to be inhaled or absorbed into the body through the skin and can cause a variety of skin problems or otherwise. Custom Quip Engineering experts specialise in providing professional sandblasting services to clean machinery without any of the health risks! 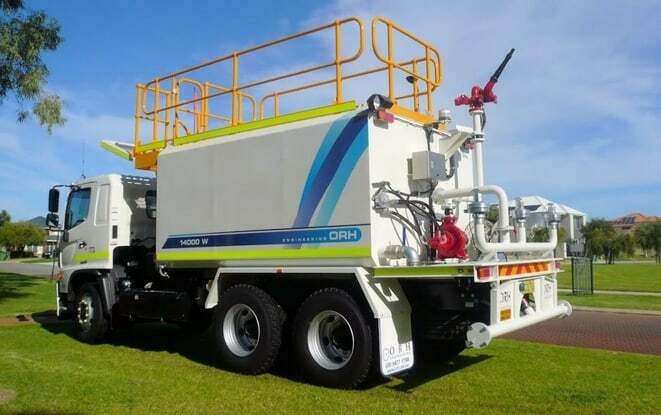 At Custom Quip Engineering, we utilise two large, purpose-built sandblasting and painting booths, where the experienced blast and paint team ensure meticulous attention is paid to their workmanship and a high quality product is delivered. Before any painting service, we recommend sandblasting to provide you with a premium, finished product. Sandblasting strips imperfections, paint, rust and other contaminants from a surface and is a crucial step in surface coating preparation. Our sandblasting service will clean any industrial machinery and create a smooth surface that will hold the coating and stand the test of time. Sandblasting can also substantially speed up the surface preparation process. The Custom Quip Engineering team always pays meticulous attention to their workmanship. We use only the highest quality two pack paint materials, coupled with excellent application to produce long-lasting paint finished that are second-to-none. An easy process: our professional service takes all the necessary precautions to finish the job to the highest level. Less machinery: the process involves less machinery than more traditional methods. Wide applications: there are various applications of sandblasting in each area. Perfect cleaning: This process can be used for the cleaning of almost every material, even delicate materials. Of course, as with any job, there are certain disadvantages to sandblasting as well, including the possibility of spreading airborne diseases – this is why it’s always best to leave it to the professionals, and only entrust a quality service like Custom Quip Engineering to do the job. 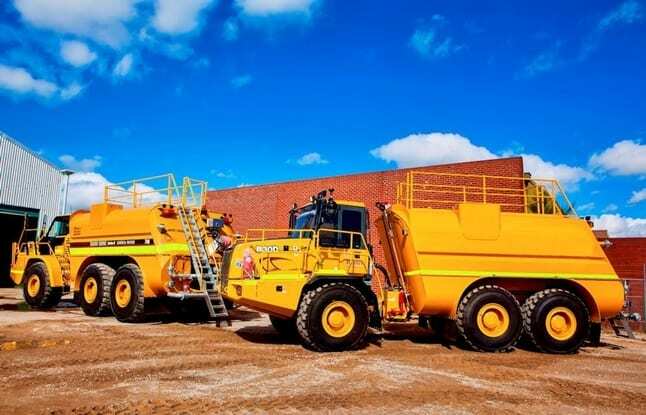 Our range of clientele ranges from those in the transport, mining and manufacturing industries, who all take advantage of the high level of service offered by Custom Quip Engineering. We only use the best sandblasters and will leave your job in the hands of professionals. To see what the experts can do for you, contact us and request a quote today. Did you know that industrial paint removal can be harmful? Professional sandblasting services can remove paint without any of the health risks – find out how!